An abundance of cargo space and good fuel economy make the Hyundai Elantra an excellent city car. 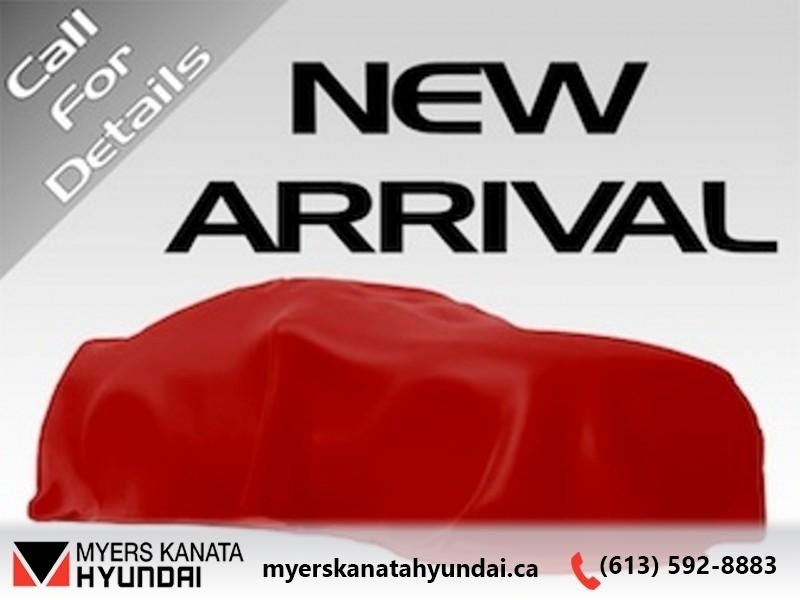 This 2015 Hyundai Elantra is for sale today in Ottawa. Car makers typically design vehicles by taking aim at the head of the class. 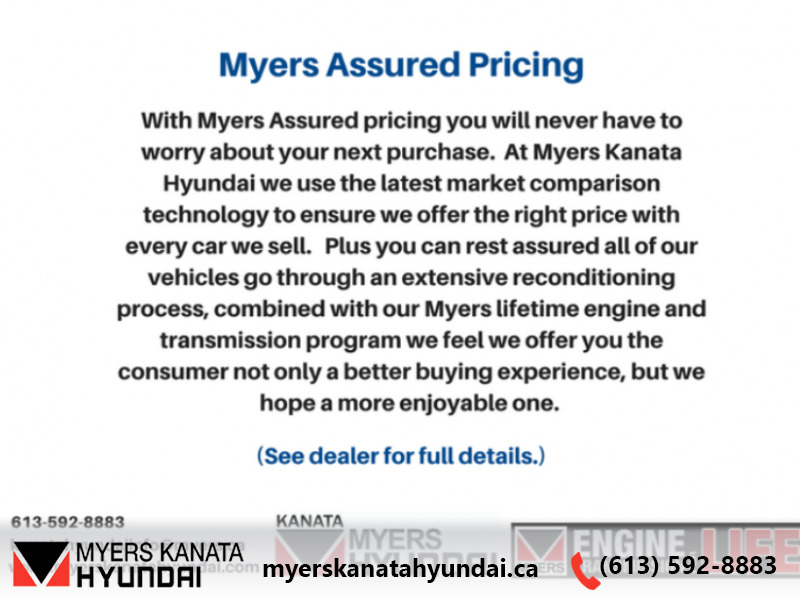 At Hyundai, they set their sights higher and aimed for a class above the rest. 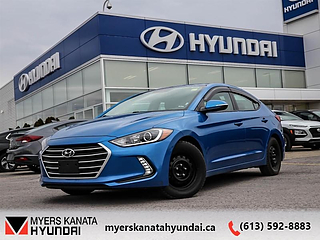 The Elantra enters the compact segment with a number of exceptional features including air conditioning, cruise control, power windows, and a telescoping steering wheel. 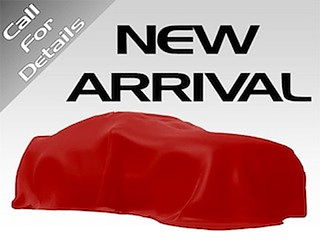 Also standard are upscale features like keyless entry, Bluetooth wireless connectivity, aluminum-alloy wheels, and a 172-watt 6-speaker AM/FM/CD/satellite radio with USB/iPod inputs. The comfortable interior features some higher-end soft-touch materials as well. The front seats are properly shaped for leisurely or aggressive driving, creating a perfect blend of practicality and style. This sedan has 87420 kms. It's bronze in colour. It has an automatic transmission and is powered by a 148HP 1.8L 4 Cylinder Engine. 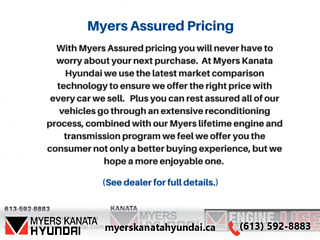 Buy this vehicle now for the lowest bi-weekly payment of $86.90 with $0 down for 84 months @ 6.99% APR O.A.C. ( Plus applicable taxes - and licensing fees ). See dealer for details.